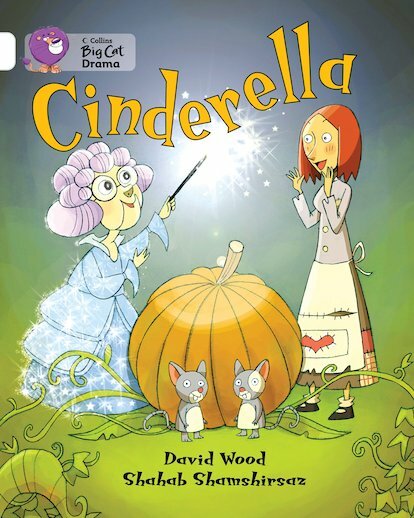 Cinderella is tired of a life of chores, but everything changes when her fairy godmother turns up. Written as a rhyming play by top dramatist David Wood, will this hilarious retelling of the traditional tale end happily ever after? A playscript of a traditional tale, corresponding to White Band 10 of the Book Bands for Guided Reading.